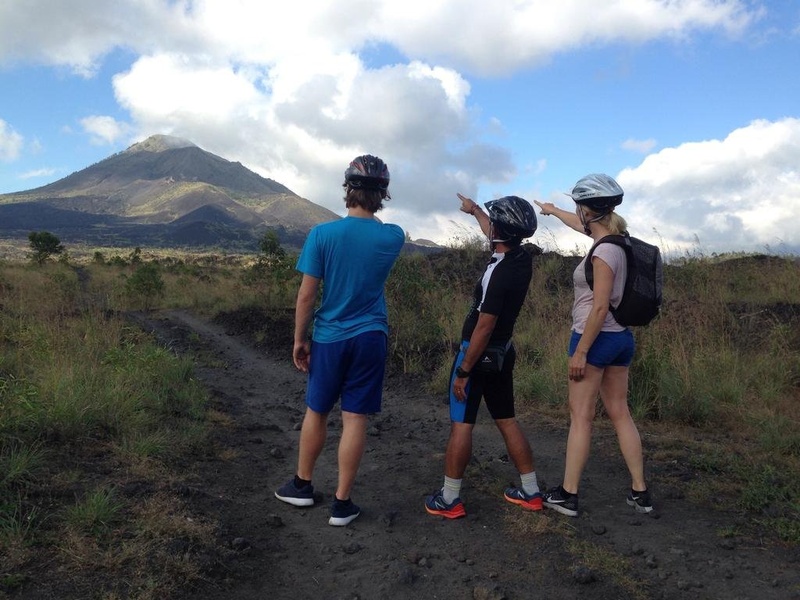 Located in Kintamani, Black Lava Hostel Kintamani is a perfect starting point from which to explore Bali. Featuring a complete list of amenities, guests will find their stay at the property a comfortable one. Wi-Fi in public areas, car park, restaurant are on the list of things guests can enjoy. Comfortable guestrooms ensure a good night's sleep with some rooms featuring facilities such as shower, clothes dryer, shared bathroom. Take a break from a long day and make use of garden. Friendly staff, great facilities and close proximity to all that Bali has to offer are three great reasons you should stay at Black Lava Hostel Kintamani.